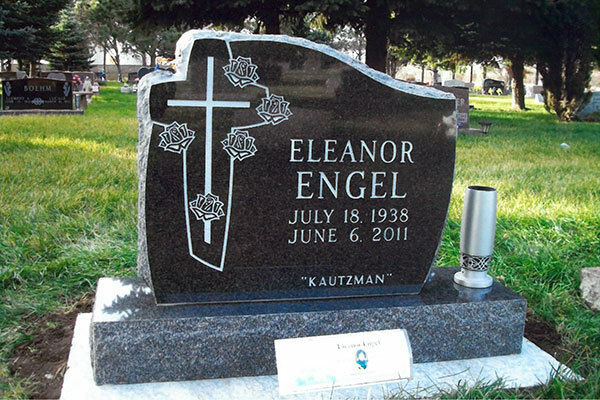 Would you like to customize your headstone? 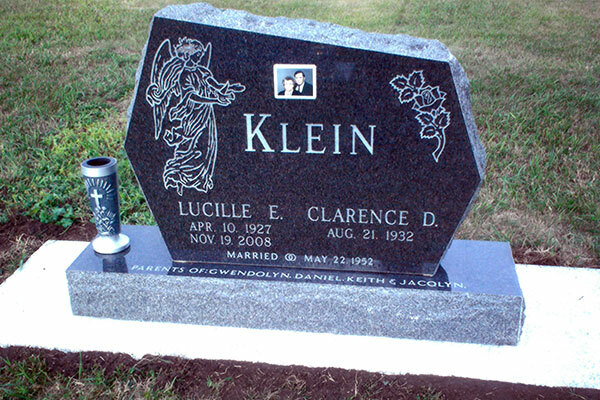 If you are in need of custom stone engraving or cemetery lettering, call the experienced professionals at American Stonecraft. 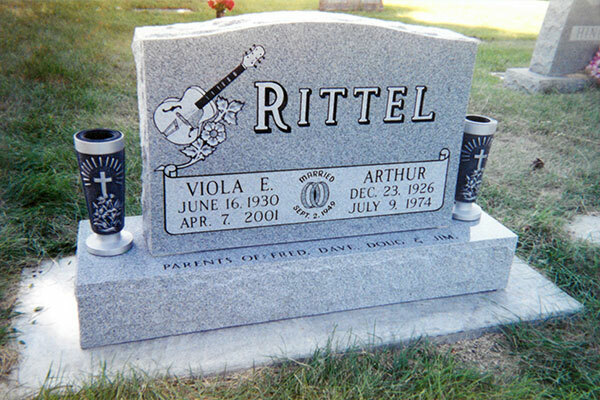 From custom engraving to repairing damaged memorials, we can do it all for you. 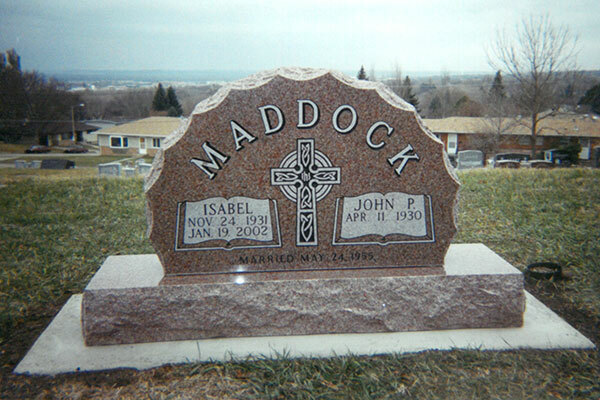 If you have a tombstone already in the ground, but would like to add a name or date onto it, we are willing to come out to the cemetery with you to make your gravestone complete. 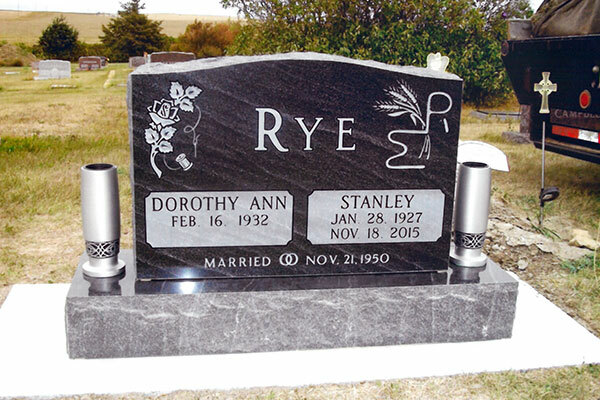 These services are perfect for creating close family burial spaces over time. 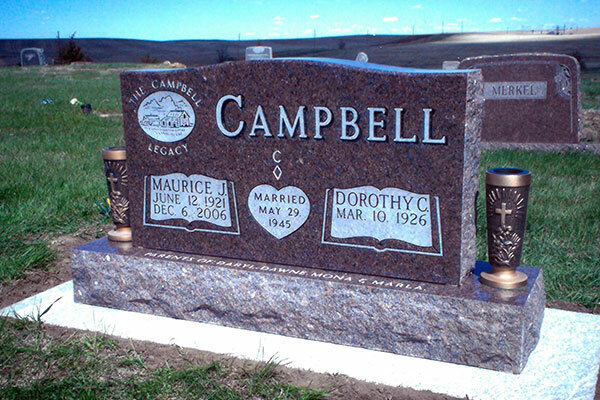 Make sure your family’s history looks the way it should. 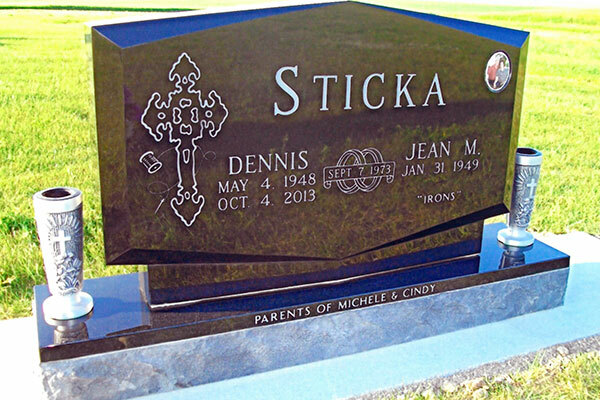 Call 701-250-0528 today to book your appointment to design your stone memorials.